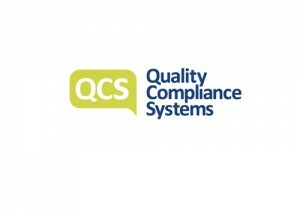 Last year I completed Health and Social Care Management qualification. As a Registered Nurse I was used to making sure my knowledge was up to date, but it had been some years since I had carried out any significant, formal academic studies. I can’t lie, it was hard. I was researching and writing into the small hours and tapping away on a keyboard most weekends to churn out around 15,000 word assignments every 6-8 weeks for nearly 12 months. The sense of achievement however was immense. The studying allowed me time to reflect on service quality and gave me additional confidence to challenge current practice. Talking with colleagues, transferred the knowledge I had acquired and had a positive impact in the quality of services we delivered. 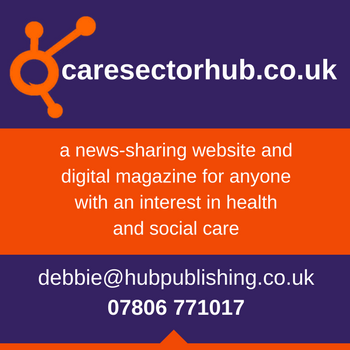 There is recognition across the country that the effective provision of social care is dependent on staff having the right knowledge, skills, values and understanding to meet these diverse needs. Social Care is changing, we are supporting people who are increasingly more frail and who have varied and often complex care needs. Staff need to increase their knowledge and skills not only to meet regulatory compliance but to meet the needs of their service users. But as I found, learning isn’t just about the benefits for the people who use our services or the businesses we work in- it’s also about the benefits to the learner. Sadly, though in times of financial constraints, staff training or learning is often something that goes by the wayside. It can be difficult to find the money or even the time to release staff. Staff may find it difficult to juggle learning with other life commitments. Effective learning and training therefore needs a resourceful approach and a little planning. 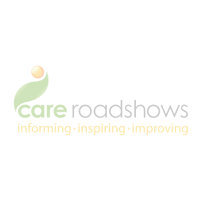 Tapping into free workshops and seminars (The Care Roadshows begin in Glasgow on 28th March) is a good starting point. Teaming up with other providers to foster a local culture of collaboration and sharing is also a cost-effective way of developing knowledge and creating beneficial partnerships. Even something simple such as taking an article from an industry magazine or blog can spark ideas and if used during a team meeting gives staff the opportunity to reflect on practice, participate and generate thoughts. Why not grow your own experts? If you are managing a diverse team explore their individual strengths and what subject area they are passionate about. Harness that passion and encourage them to cascade their learning with other in the team. 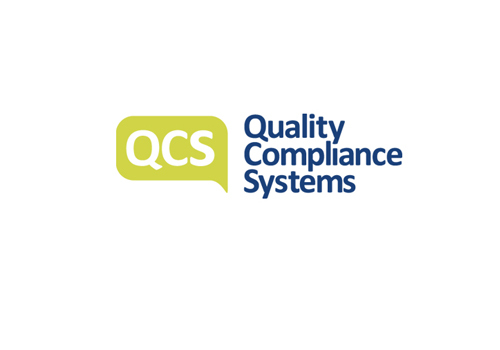 Regulators will ask at inspection how you demonstrate quality and management and how well led are your services, investing in staff learning and supporting staff with their personal responsibility is key to evidencing this.